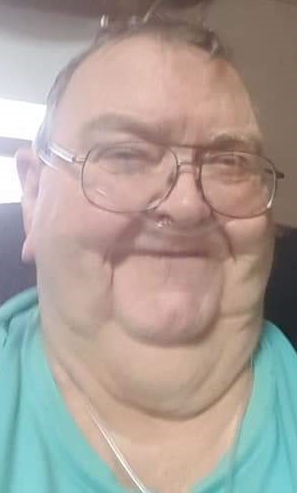 Memorial services for Duaine F. Ober 73 of Blue Earth, MN formerly of Fort Dodge will be Saturday, October 13, 2018 at 11:00 a.m. at the Historic Bruce Funeral Home in Fort Dodge with the Rev. Marvin Smith officiating.. Visitation will be on Saturday, one hour prior to services. 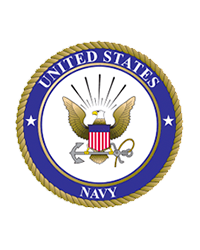 Burial will be in North Lawn Cemetery with full military rites provided by the United States Navy and the Fort Dodge V.F.W. Post 1856. Duaine Franklin Ober was born August 11, 1945 in Fort Dodge, Iowa to Stanley and Jessie (Osborne) Ober. He lived in the Dayton and Stratford area and then lived in Menahga, MN and Spooner, Wis. Duaine served in the United States Navy from November 1966 through May of 1970. He was united in marriage to Paula Steburg on June 8, 1973 in South Dakota. The couple settled in Fort Dodge. Duaine worked at the Fort Dodge Rendering Plant until it closed and in 1983 the family moved to Blue Earth, Minnesota, where he worked for Darling International. Duaine's hobbies included fishing, hunting, cooking, gardening and playing cards. He loved telling stories especially “Navy” stories. He also helped raise three of his grandchildren. His family was always his number one priority. He was caring and had a big heart. On October 8, 2018, Duaine died at his son's home in Rochester, MN. He is survived by his children; Douglas (Pam) Steburg of Blue Earth, MN Lisa Gilley of Atlanta, Georgia, Chad (Natalie) Ober of Fort Dodge, Jennifer Ober of Jackson, MN and Shaun (Alicia) Ober of Rochester, MN, thirteen grandchildren and 3 great grandchildren. He is also survived by his sister Lullabell (Ron) Kruse of Boone. He was preceded in death by his parents, and wife Paula in 2015 three brothers Daryl, John and Tom and a sister Meg.